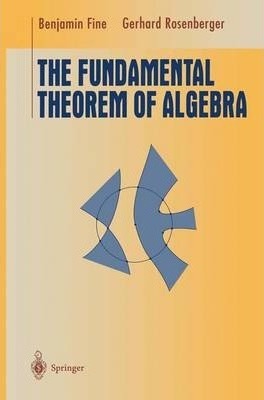 The purpose of this book is to examine three pairs of proofs of the theorem from three different areas of mathematics: abstract algebra, complex analysis and topology. It is ideal for a "capstone" course in mathematics for junior/senior level undergraduate mathematics students or first year graduate students. It could also be used as an alternative approach to an undergraduate abstract algebra course.